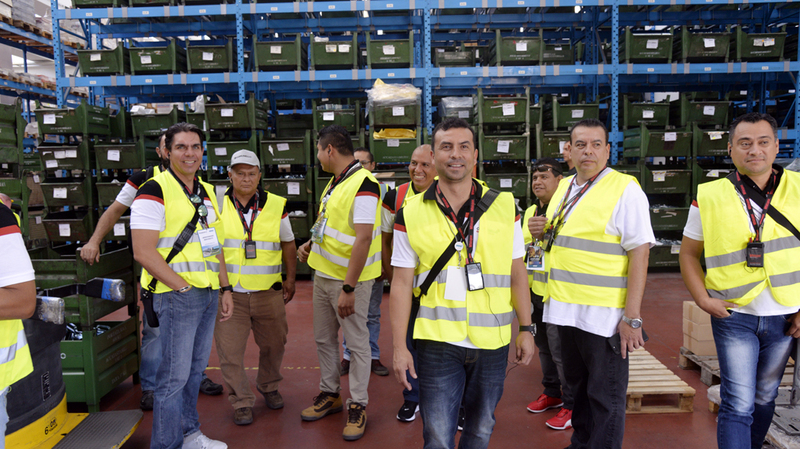 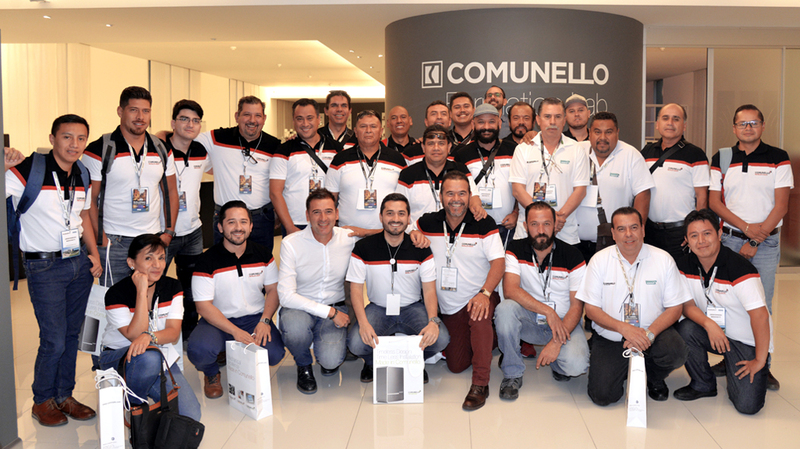 In September, more than 25 representatives from Mexico and Guatemala have visited our company. 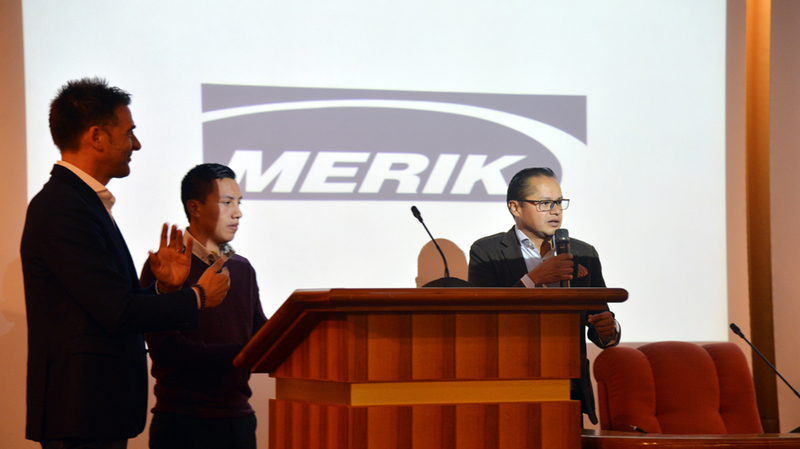 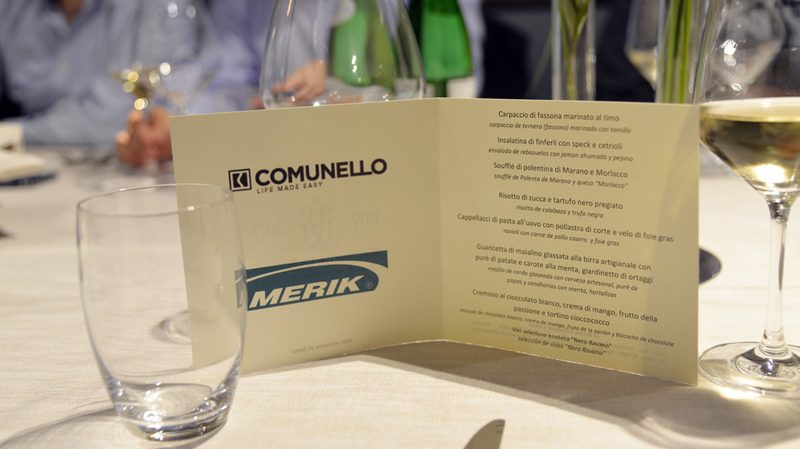 The event has been organized our commercial partner Merik. 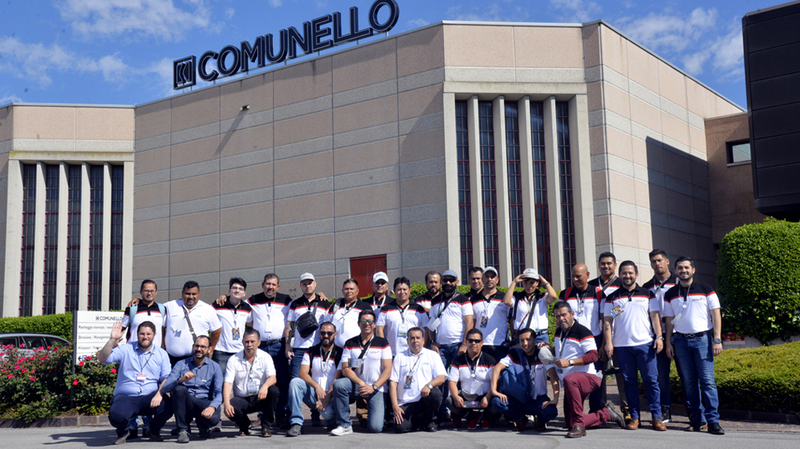 During their stay, the participants have visited our plants, the Comunello Formation Lab and the test areas. 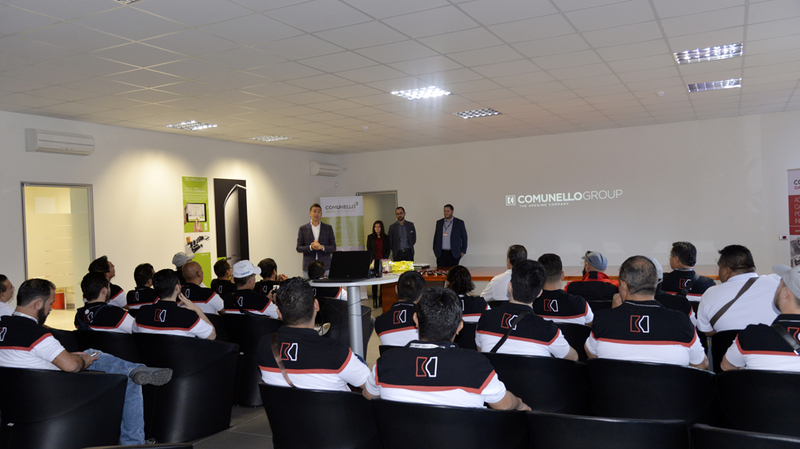 They have had deeped and evaluated the production departments of our plants: foundry die casting, sheet metal forming, machining centre, automatic and manual assembly lines. 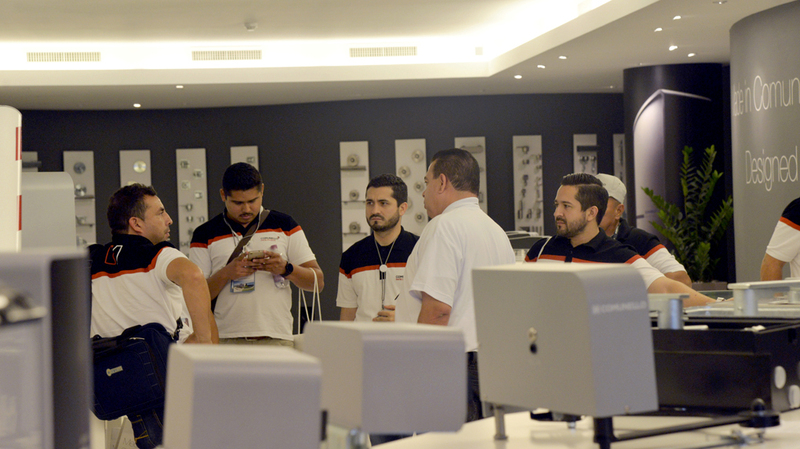 We have focused our attention on whole control quality process and testing areas, which are our added value. 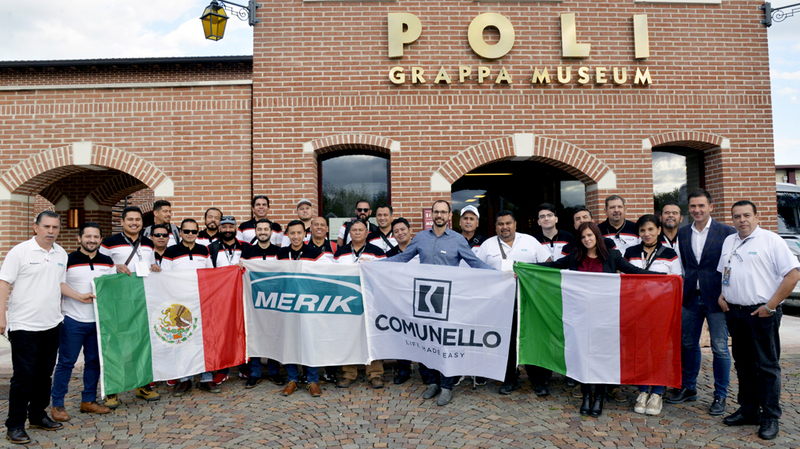 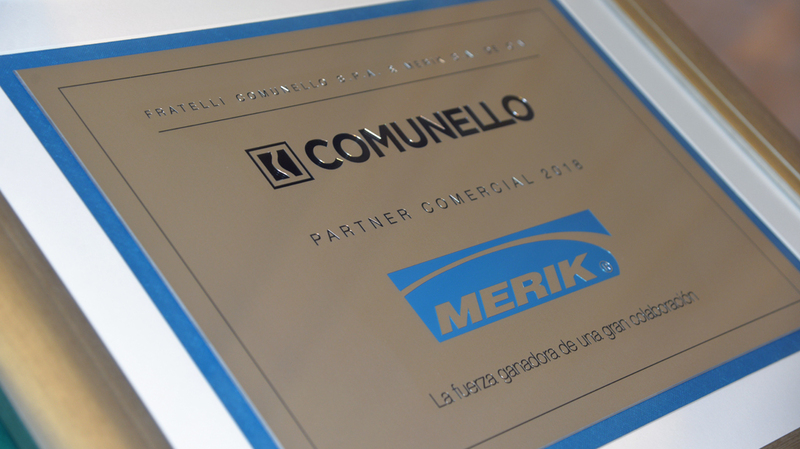 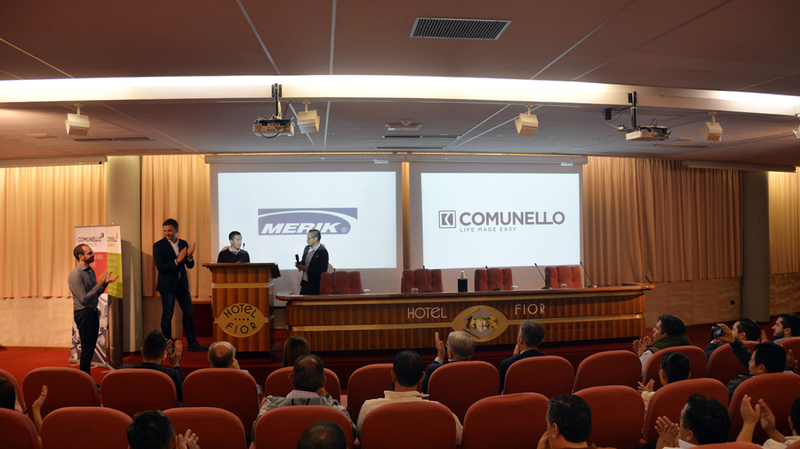 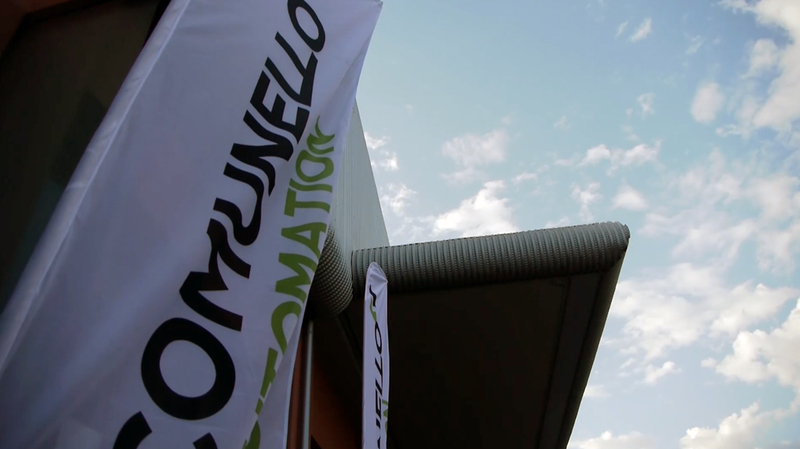 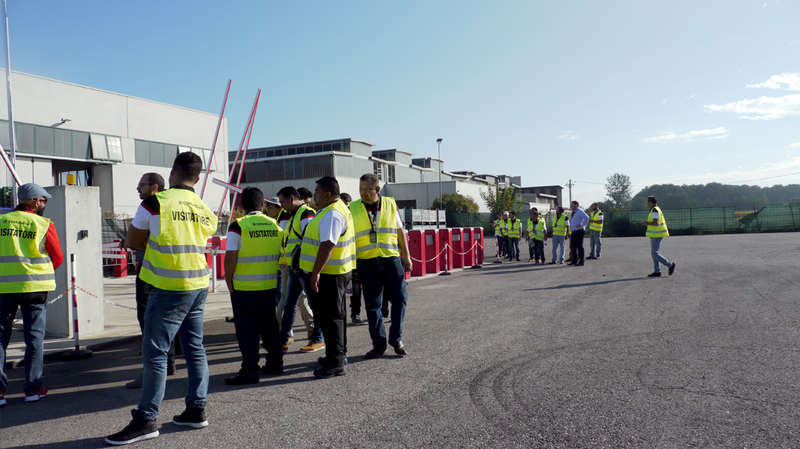 Then, they have attended the seminar at Comunello Formation Lab: from the presentation of the entire range of gate accessories and motors, to the selection made by our commercial partner Merik, our guests have had the chance to see our wide range of items and to meet with our experts who answered to all their questions. 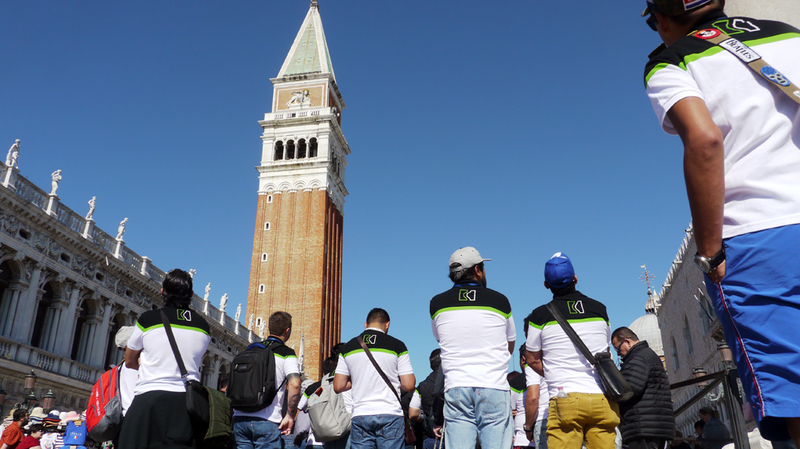 Finally, as each event worthy of its name, we have given space to the team building. 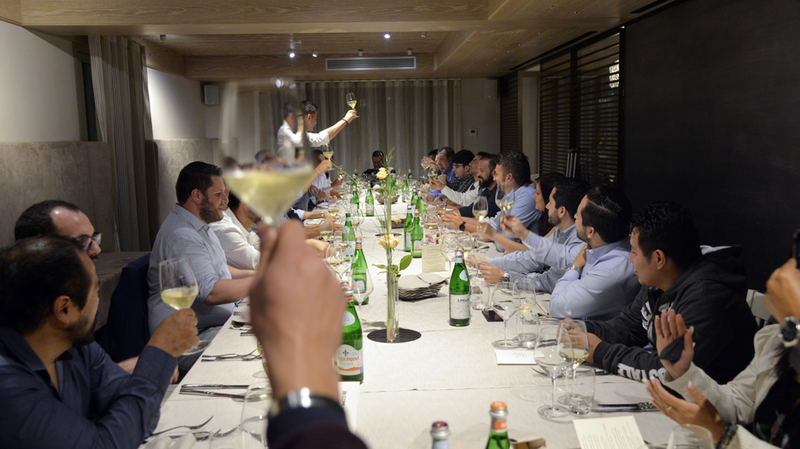 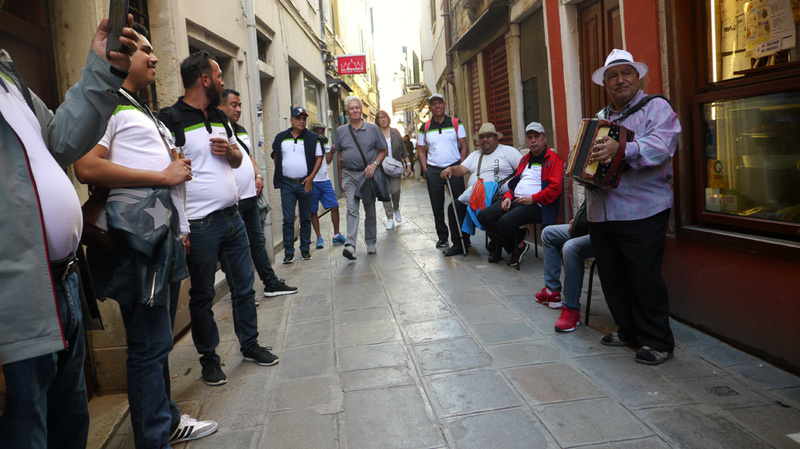 The guests have enjoyed the guided tours of some cities such as Bassano del Grappa, the Poli Distillery, where they have seen how Grappa is produced, and Venice. 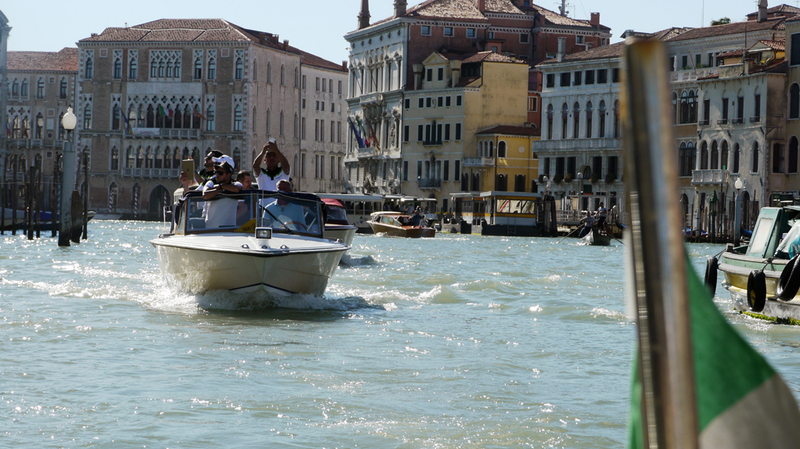 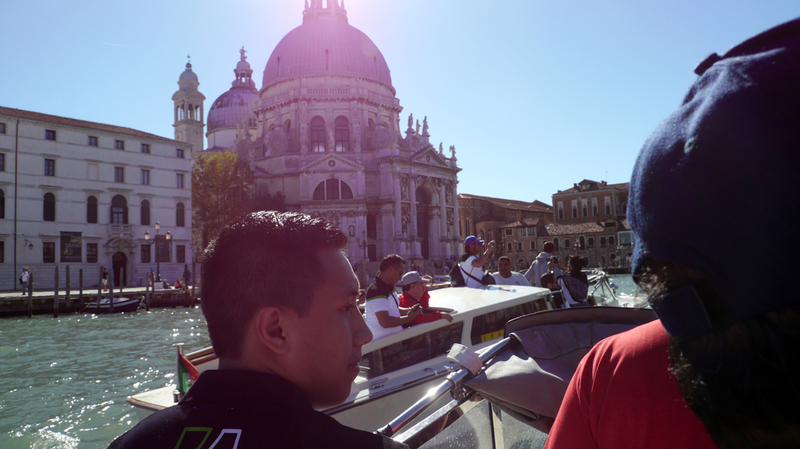 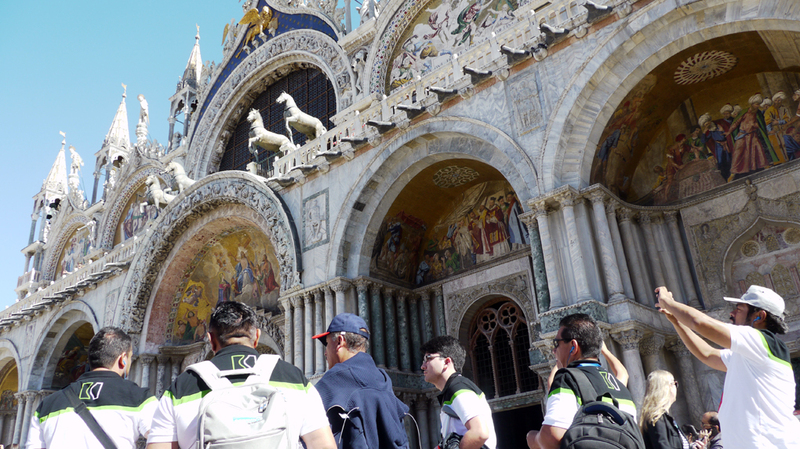 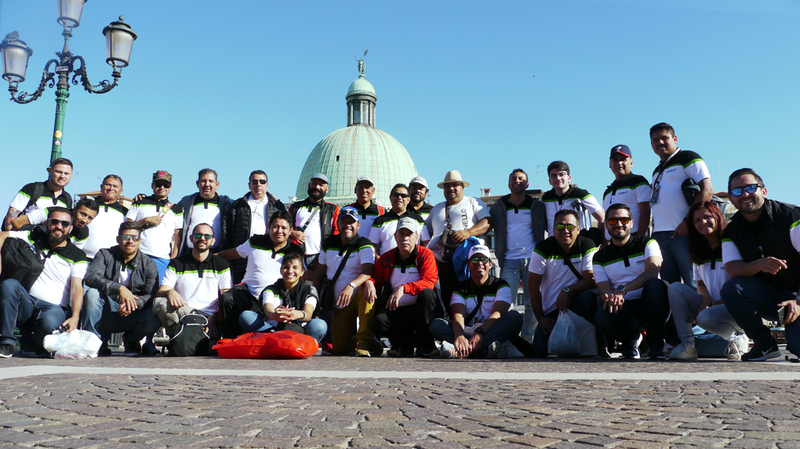 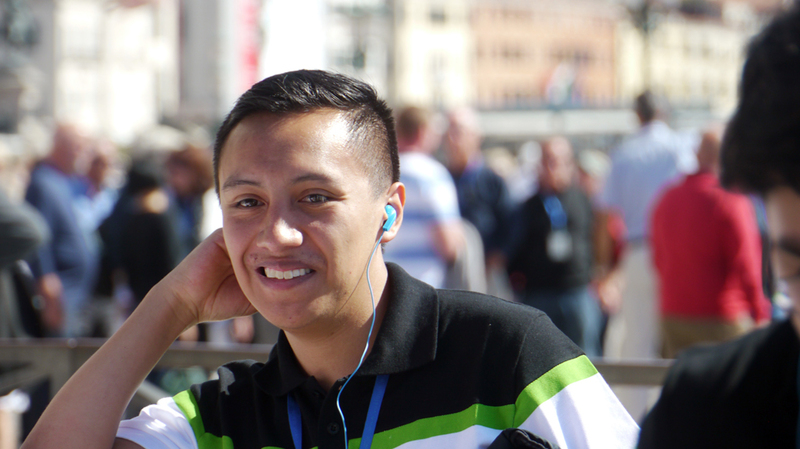 They have experienced Venice through a guided tour, and over the see, through an exciting boat trip. 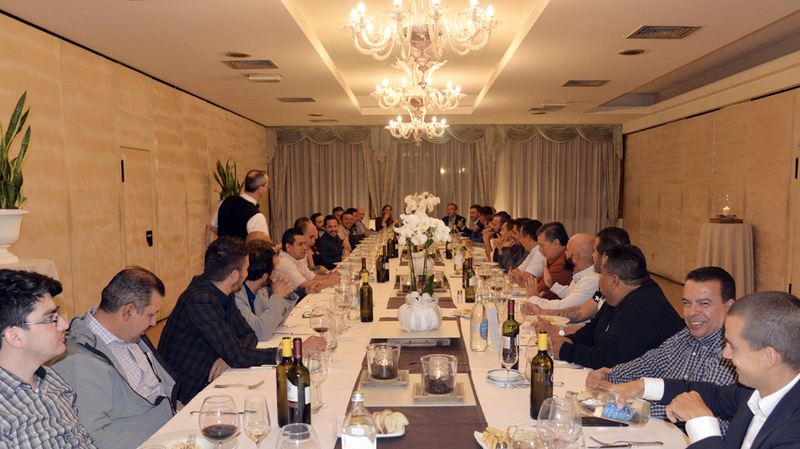 The event as a whole could only confirm and reward the durable long-lasting collaboration based on mutual estimate, providing a quality product and an efficient service.